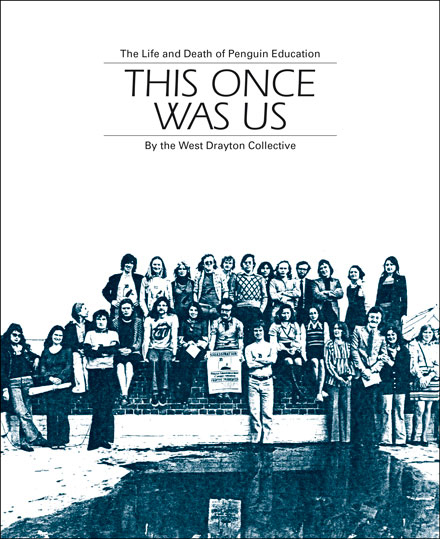 Abstract: This Once Was Us is a celebration of a bold and innovative venture, Penguin Education, which shone briefly in the publishing firmament in the 1960s and 1970s, before being cruelly extinguished by its owners. It is a remembrance of things past, put together by many of those who worked for the company during its mould-breaking years spent re-inventing the schoolbook. These detailed and colourful pages bear testament to the unique style of collaboration that marked the Penguin Education way of working. They also record the widespread protests, from both inside and outside education, which emerged when the shutdown brought the pioneering work to an abrupt and untimely end.